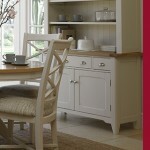 The Arles elegant two-tone painted dining range brings plenty of country living style, with a mix of Off White and oak. 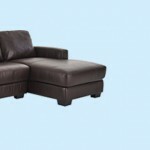 Now only £699. 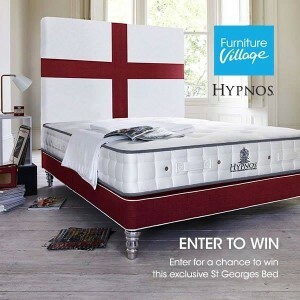 Offer Ends Sunday. Contemporary bedstead with storage now with an extra £100 off at just £299. Offer Ends Sunday. Get a FREE Hoxton bench worth £249 when you buy the Hoxton dining and chair set, now only £795. The Hoxton range of dining furniture celebrates the beauty of reclaimed pine. Each piece is completely unique, with its own individual knots and pattern of grain. Square legs, with black metal bolts and handles are in keeping with the current trend for industrial style. The ladder back chairs have a retro metal ‘handle’ feature. 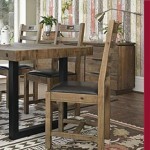 With its warm, rustic appeal this range suits relaxed living and dining.